· Mita’s at left side. 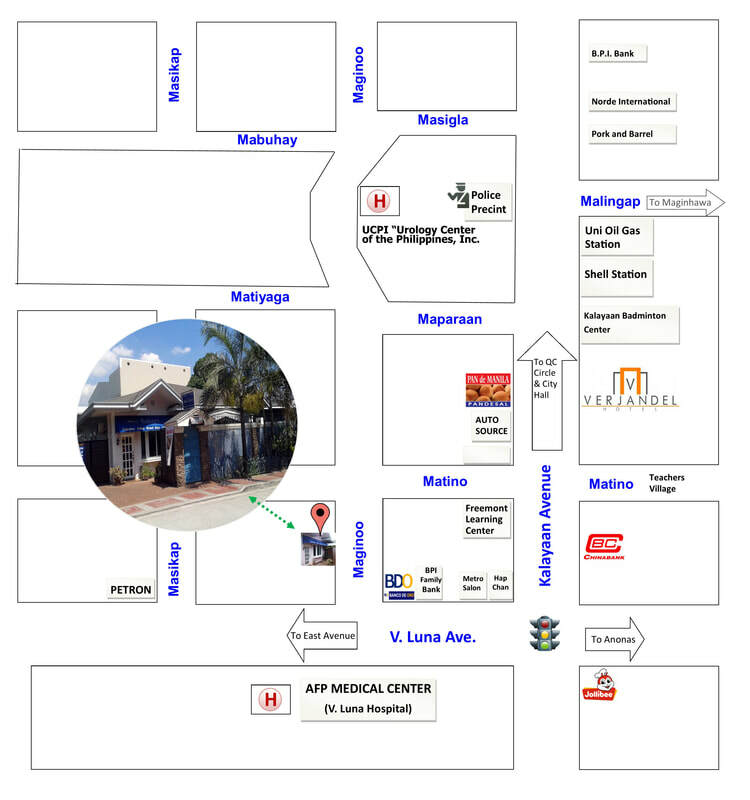 · Turn left first street which is Maginoo St.
· Mita’s at right side. · Turn right Langka St.
· Turn left Kamias Road. · Go straight Anonas Extension passing Save More Supermarket on the right side. · Anonas Extension then becomes Matino Street.